1. 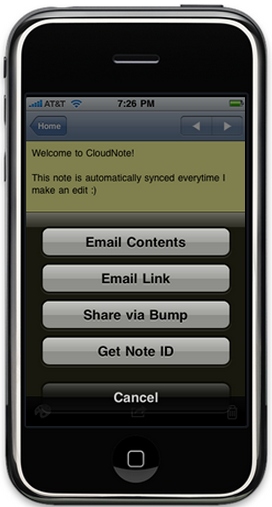 Evernote: Evernote is a cross-platform app that lets you organize and store all of your files in one place. It works with every computer, and is also available in iPhone and Android devices. 2. 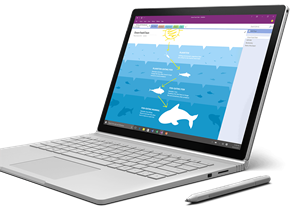 OneNote: OneNote is a note taking app from Microsoft that captures thoughts, ideas, to-dos, and everything else in one place. Get OneNote for free on all your devices (Mac, PC, iPhone, iPad, Android). Take your notes with you — everywhere. No usernames or passwords to remember! No unnecessary buttons, settings or doodahs. 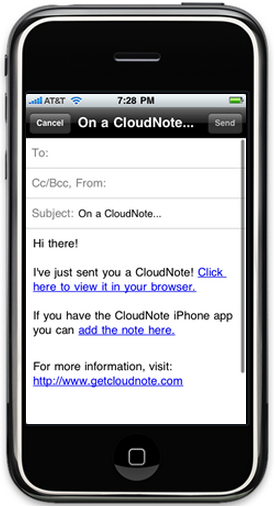 * You can only link to existing notes using the widget and website. 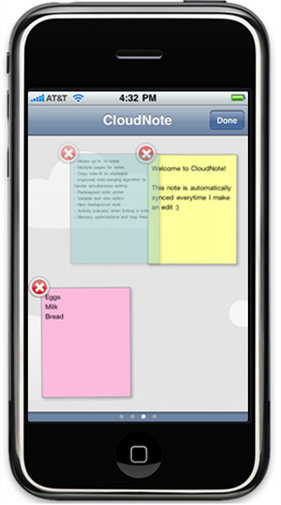 All new notes must be created using the iPhone application.